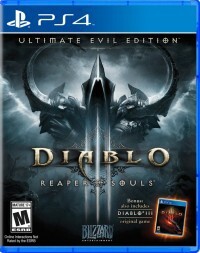 The console Diablo III edition includes all of the Reaper of Souls content, and special social features! Official patch notes and server changes for Season 7, including new Torment difficulties and a nerf to group buffs. An overview of the bigger changes and additions in patch 2.4.2. A look at the rewards in Season 7, and the journey to achieve them. 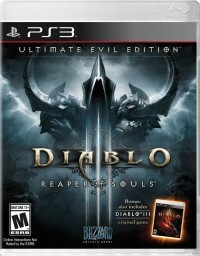 A guide for the console edition of Diablo III. 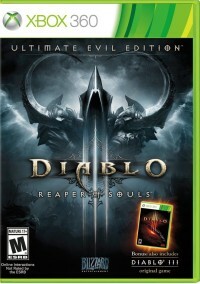 Includes details on all the classes, crafting, monster lore, and much more! 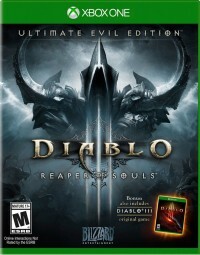 Diablo, Diablo 3, Diablo III and Blizzard Entertainment are trademarks or registered trademarks of Blizzard Entertainment, Inc. in the U.S. and/or other countries.